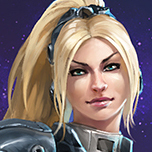 Forums General Discussion Heroes in most need of rework? 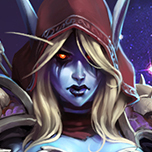 Heroes in most need of rework? 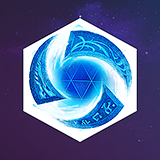 If the role "Specialist" is going to be merged in with the other roles there will be a lot of heroes that would require reworks. 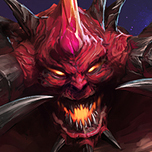 Otherwise numbers changes would greatly benefit heroes that probably don't need a rework but definitely need improvements. Reworks I could see The Lost Vikings definitley needing some changes if they were shifted to an Assassin or Bruiser role while for mere number changes Chen could simply use more damage and maybe 2 charges of Leap to more fulfill his Bruiser role. Chromie. As specific as her abilities are, she seems sort of generic. Gul'dan too, actually. Gul'dan is (mostly) fine, though. He has three distinct, viable talent builds centered on each of his abilities. The only thing that really needs to be changed is Rain of RNG. Tracer, she need more talent variety, Since after so much nerf was slow in terms of cooldows of the (Q) and the (E), it also could use a bit of momentary and explosive burst increase to his auto-attack.